"Robin Williams passed away this morning," the actor's rep Mara Buxbaum said in a statement tonight. "He has been battling severe depression of late. This is a tragic and sudden loss. The family respectfully asks for their privacy as they grieve during this very difficult time." According a statement from the Marin County Coroner, they received a 911 call at 11:55 a.m., that Williams had been located unconscious and not breathing inside his residence in Tiburon, California. "The male subject, pronounced deceased at 12:02 pm has been identified as Robin McLaurin Williams." "An investigation into the cause, manner, and circumstances of the death is currently underway by the Investigations and Coroner Divisions of the Sheriff’s Office. Preliminary information developed during the investigation indicates Mr. Williams was last seen alive at his residence, where he resides with his wife, at approximately 10:00 pm on August 10, 2014." "At this time, the Sheriff’s Office Coroner Division suspects the death to be a suicide due to asphyxia, but a comprehensive investigation must be completed before a final determination is made. A forensic examination is currently scheduled for August 12, 2014 with subsequent toxicology testing to be conducted." 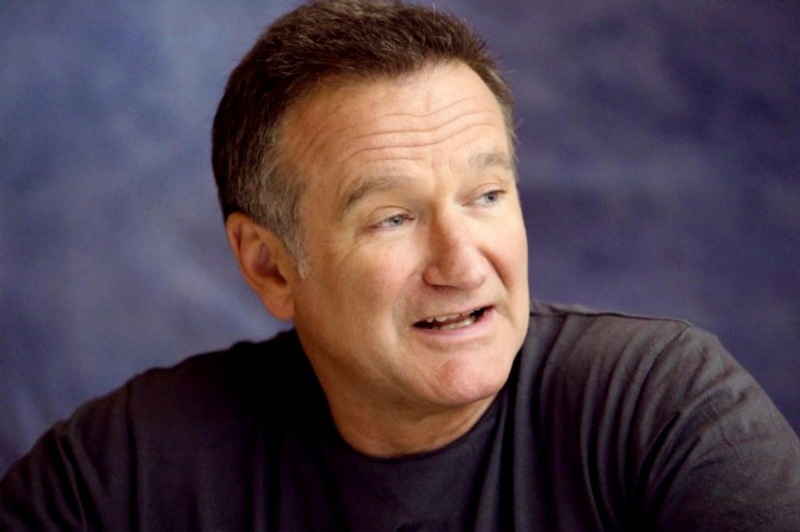 The actor won a Best Supporting Actor Oscar for his role in "Mrs. Doubtfire" and appeared in dozens of films including "Good Morning Vietnam," "Good Will Hunting," "Dead Poets Society," and "Patch Adams." Williams voiced the Genie in the Disney animated film "Aladdin" and again for the "King of Thieves" sequel.